First Create the Parking Problem, then Solve It! Recently, the blog Reinventing Parking was pondering the fact that many cities are getting excited about Shoup’s call for parking meter dynamic pricing (like the program in San Francisco), but are virtually ignoring the case he makes for abolishing parking minimums. Surprisingly, the book manages to be as in-depth and numbers-focused as a transportation and parking geek would require; but it is equally accessible to the lay person, as well. In places where on-street parking spaces are in high demand, they should be regulated via meters with pricing that fluctuates so that there are always a few spaces available on the street. In other words, prices are higher when demand is higher, and pricing is lower, when demand is lower. Additionally, parking revenue generated by these meters should be returned, in whole or in part, to the surrounding community. In Westwood, a Los Angeles neighborhood, a study of cars cruising for an open onstreet parking space yielded these results: “In a day, cruising for parking created 3,600 excess Vehicle Miles Traveled, which is greater than the distance across the United States.” Just one neighborhood in California. They also found that the amount of cruising increased when curb parking was free. The Institute of Transportation Engineers (ITE) parking generation report is the typical reference for planners selecting minimum parking ratios. As Shoup notes, “Half of the 101 parking generation rates [in the ITE report] are based on four or fewer studies, and 22 percent are based on a single study. [ITE] parking generation rates measure the peak parking demand observed at a few suburban sites with ample free parking and no public transit. As a result, urban planners who use these parking generates rates to set minimum parking requirements” are shaping the form of a city so that everyone will have to drive wherever they want to go. Okay, so what about parking minimums? Why aren’t they being abolished en masse around the country? 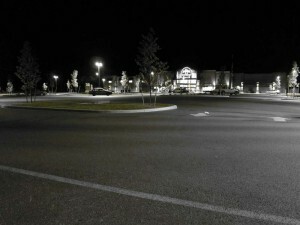 I come at the question of parking from the perspective of revitalizing downtowns and Main Street commercial districts. Not surprisingly, one of the first things I hear from stakeholders when I arrive in an underperforming downtown is “We have to solve the parking problem.” The irony being that they believe their troubled commercial district has a shortage of parking; when, in fact, they usually have difficulties due to a surplus of parking. This drive to increase parking supply to mirror arterial style development parking ratios is a deeply ingrained response from communities and business owners that have been watching their downtown or Main Street environment degrade over a period of decades, as all of the businesses in town left for the mall. 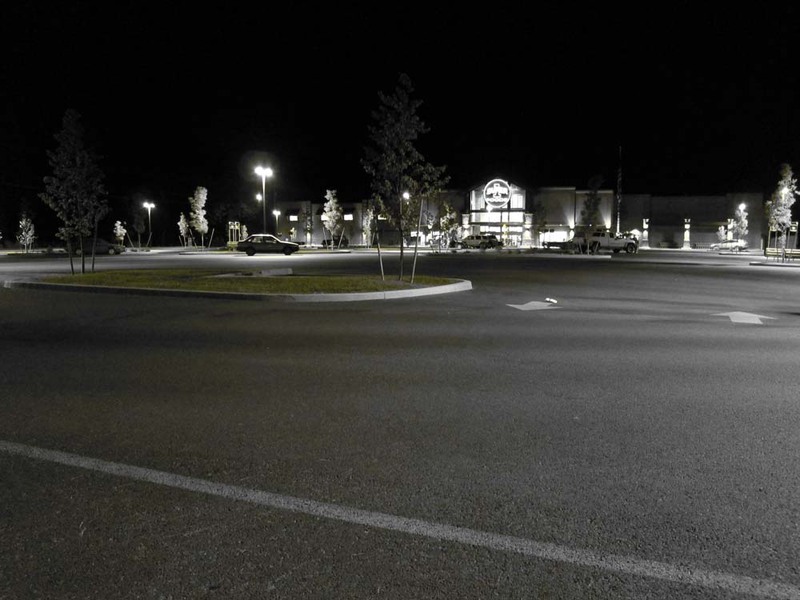 A commercial community’s desire for more parking is a formidable obstacle for planners to overcome because they often lack the real world development and retail experience to explain to property owners and business owners why adding parking will further depress commerce. 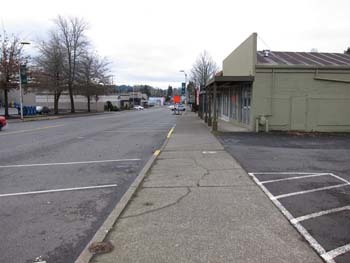 Downtowns and neighborhood commercial environments do not function like arterial style development. They are successful when they are fabulous walking districts. 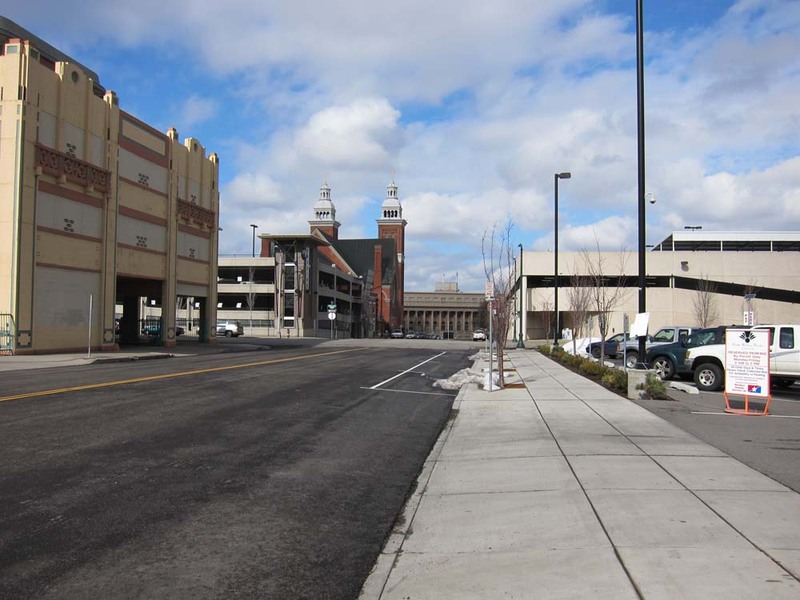 If they try and compete with auto-centric parking ratios, then a sort of in-between place is created — something that is not quite a downtown and not quite a strip mall, but is one hundred percent unsuccessful. There is no universal, one-size fits all formula that accurately reflects how much parking various businesses and uses actually need, as if these things are independent of context. A fast food restaurant, such as Little Big Burger, in the middle of the Pearl District in Portland on the streetcar line easily gets away without needing parking, while the same restaurant located on a lonely stretch of road only accessible by car would obviously require some place for vehicle storage while people are eating. Essentially, in getting rid of parking minimums, we are asking planners to let the market decide. To allow developers and businesses, with a lot of cash on the line, to figure out what minimum amount of parking they will need to be successful, within a given environment. The institutions that finance renovation and new construction projects also look very closely at parking to make sure it is adequate so that a development can be resold in the future. I typically recommend downtown and Main Street districts think of cars this way: YOU WANT TO CREATE A PARKING PROBLEM! It is an indicator of success, not failure. A lagging district must first focus all of its efforts on making itself thrive. Then, from a position of strength, figure out how to best solve the parking problem, when and if one develops. 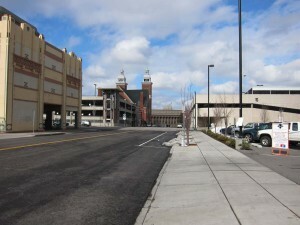 It’s much easier to tackle the issue of car storage when rents are high and business is booming, because you can pay for solutions that don’t damage the pedestrian environment, such as structured parking that is entirely surrounded by office/retail/residential uses, or by burying parking.